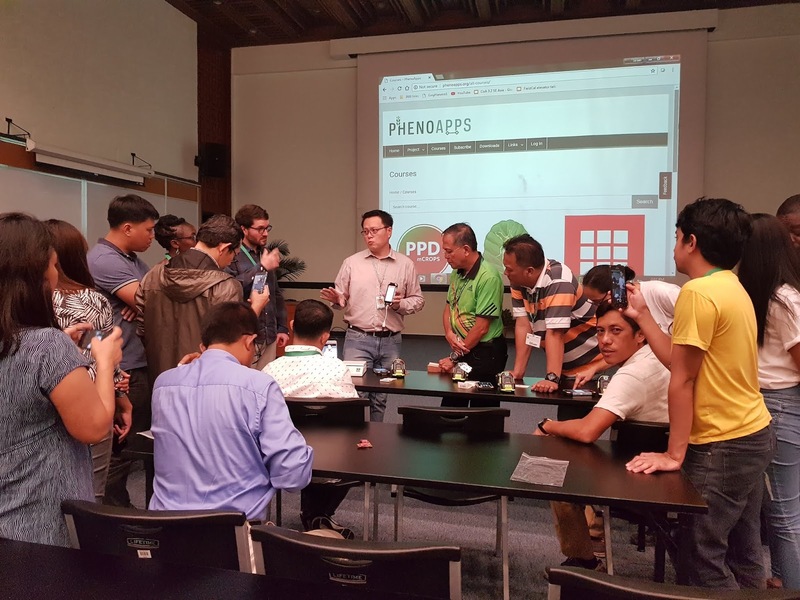 Participants at the workshop evaluated the current capacity of breeding programs and searched for ways to improve their design, receiving application-oriented training in breeding information management, sampling logistics and genomics data analysis. 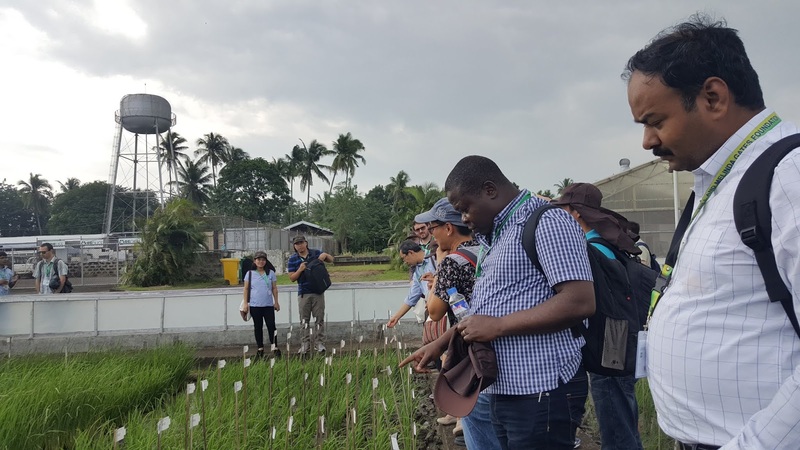 Multiple service providers including IRRI Integrated Research Support, Intertek from Sweden, and Diversity Arrays Technology (DArT) from Australia also participated, offering access to cutting-edge research technologies and services. Participating institutions were: the World Vegetable Center from Tainan, Taiwan; AfricaRice from Senegal; Shenyang Agricultural University from Liaoning, China; Kasetsart University from Bangkok, Thailand; Bangladesh Rice Research Institute from Gazipur, Bangladesh; Philippine Rice Research Institute from Nueva Ecija, Philippines; and the Institute of Plant Breeding from the University of the Philippines from Los Baños. 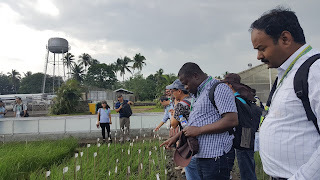 IRRI researchers coming from Burundi, Bangladesh, India, and the Philippines also attended the workshop.